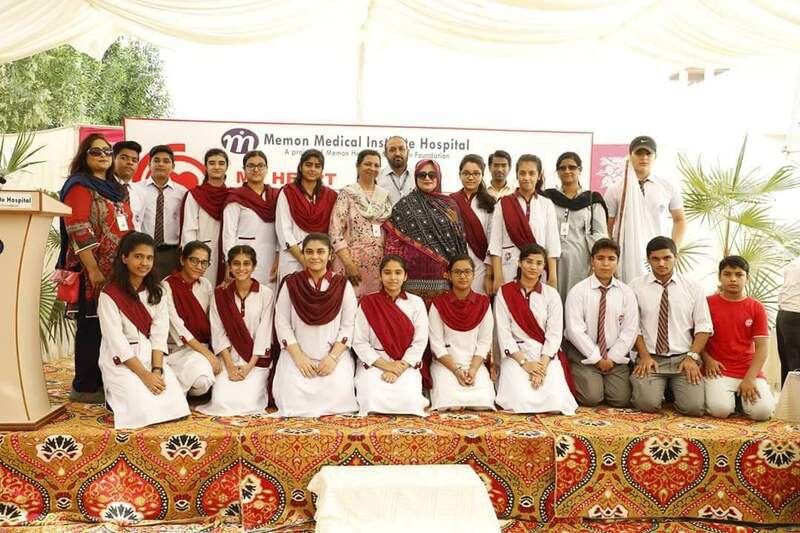 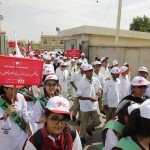 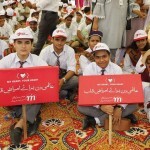 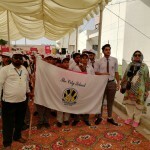 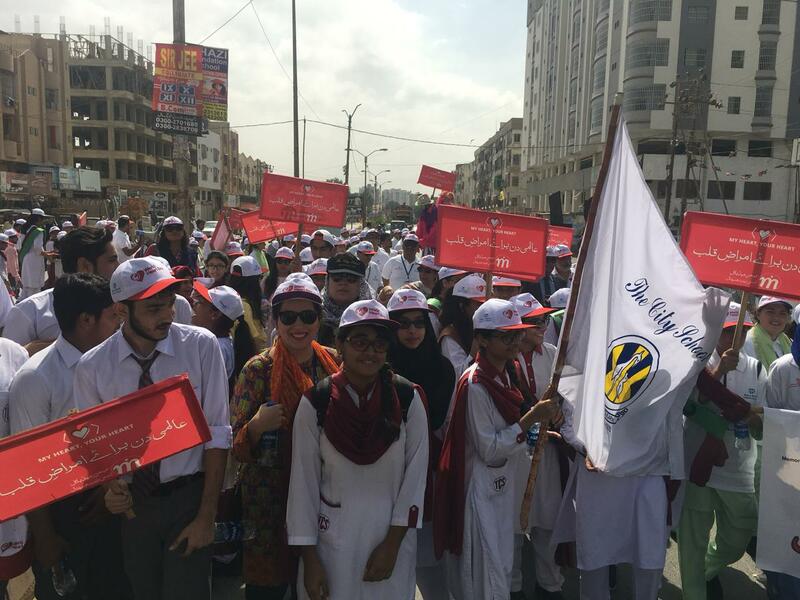 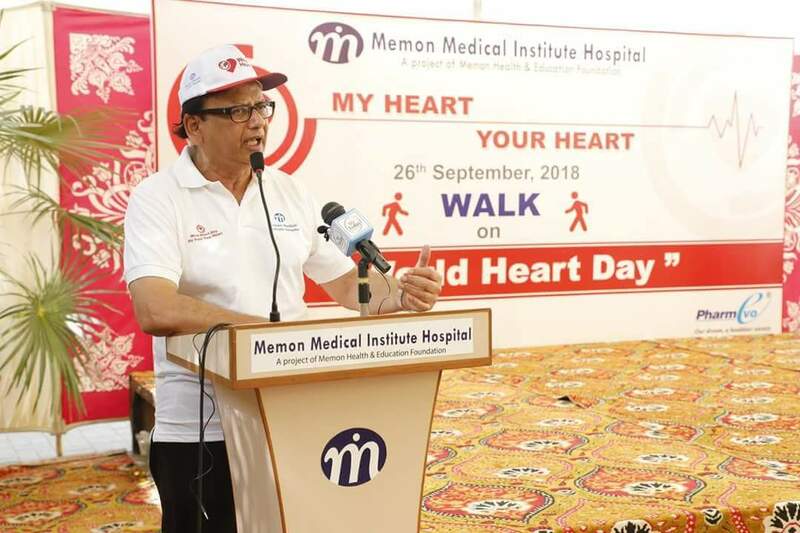 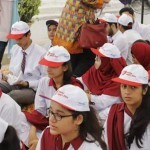 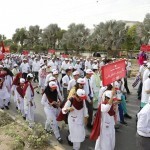 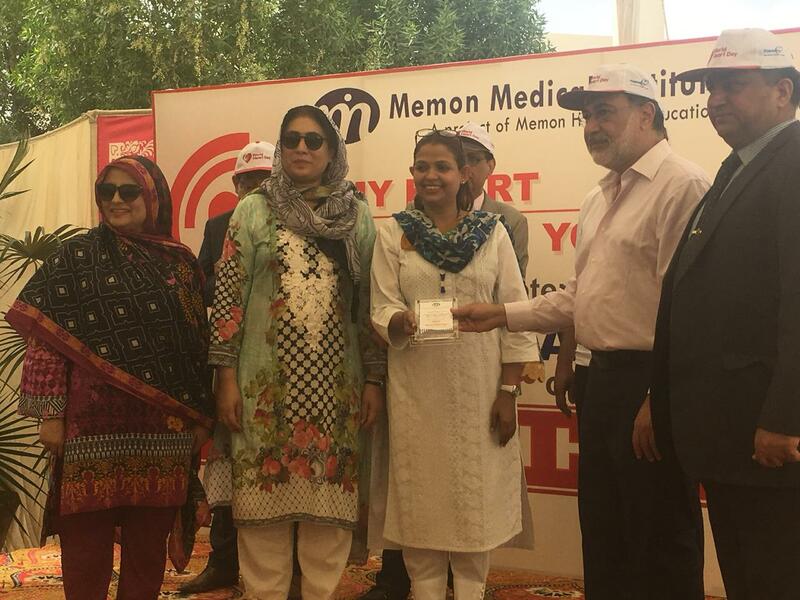 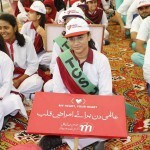 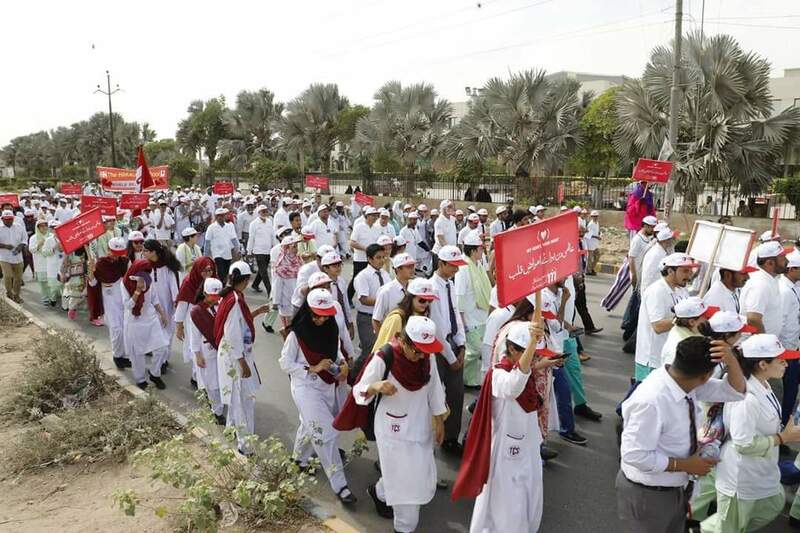 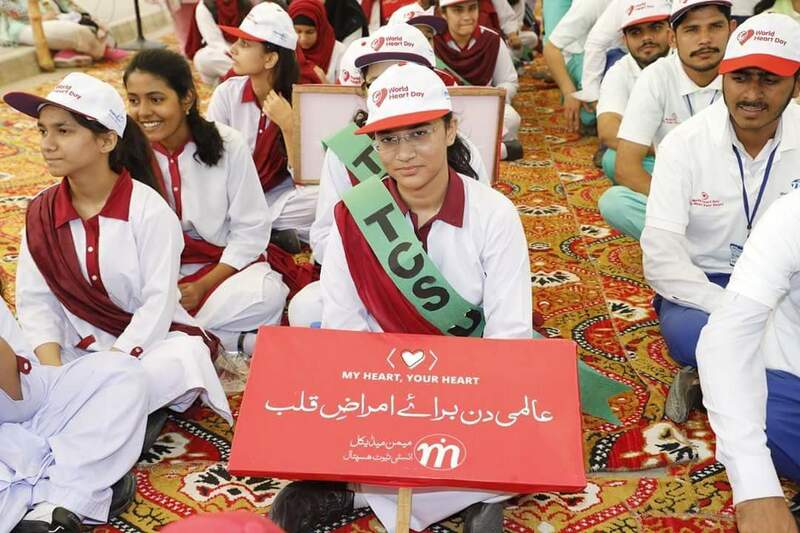 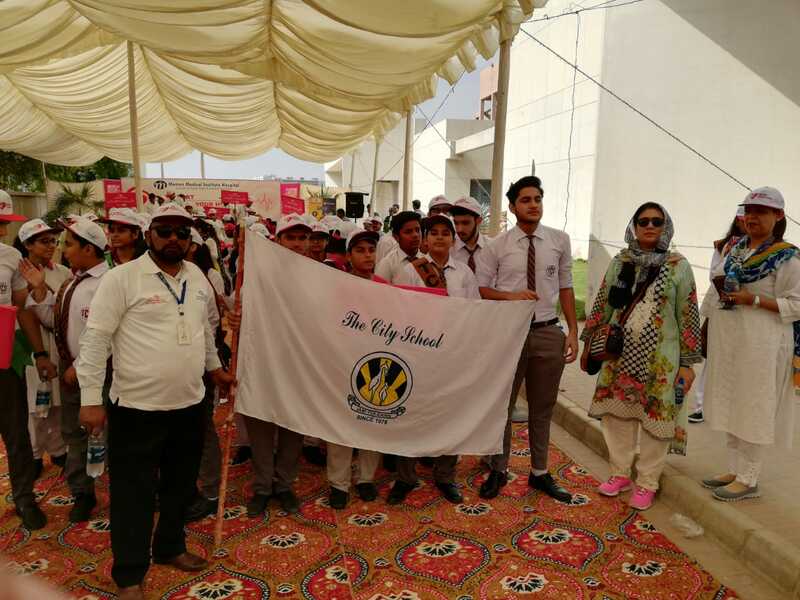 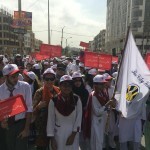 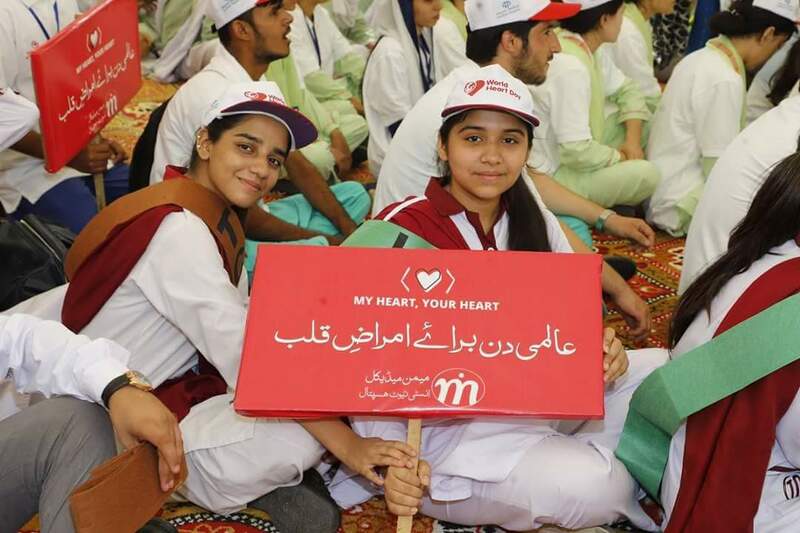 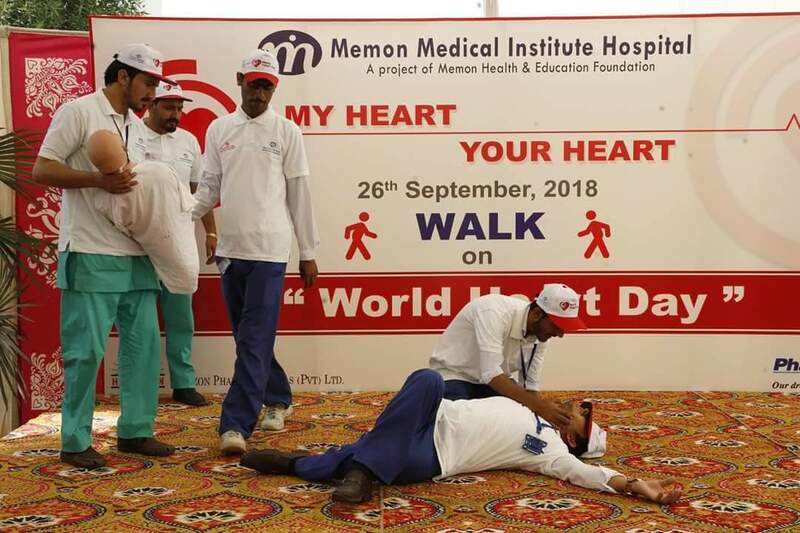 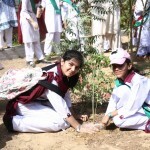 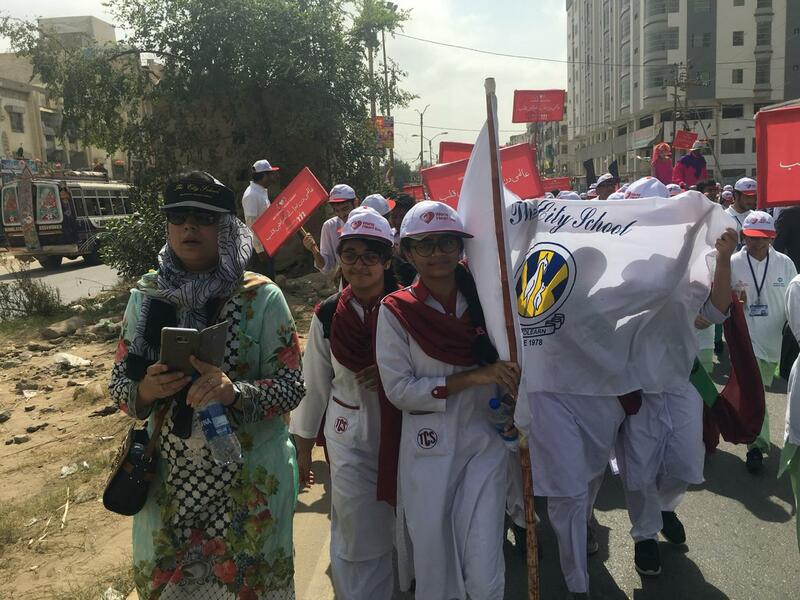 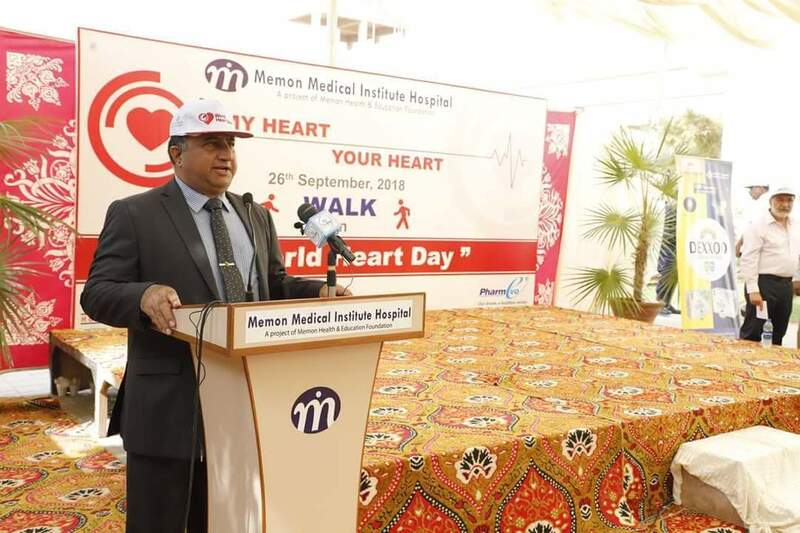 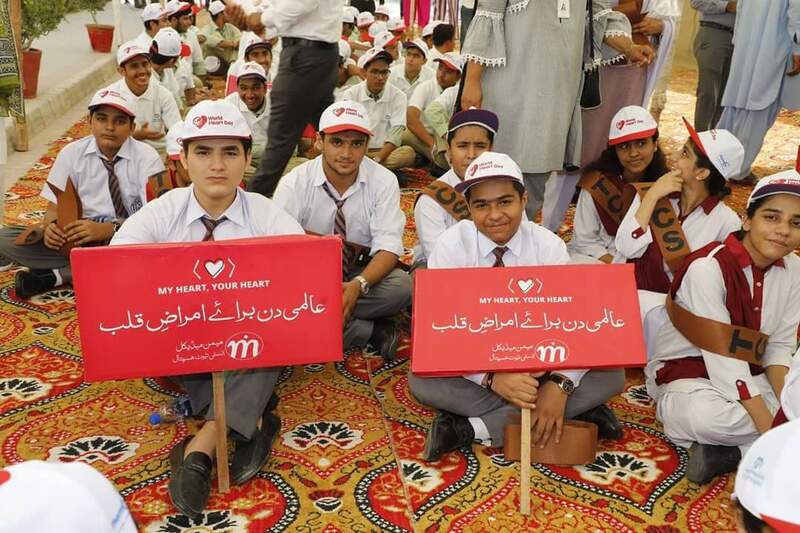 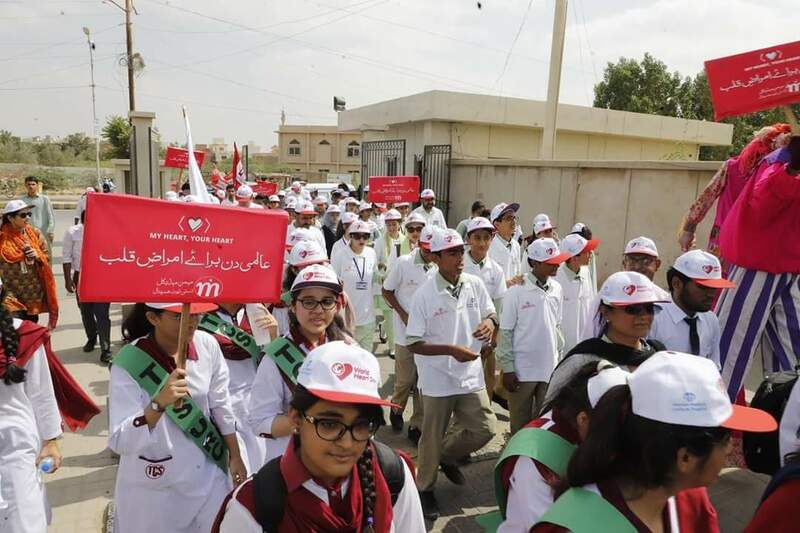 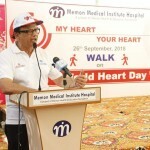 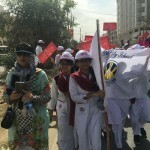 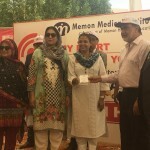 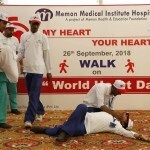 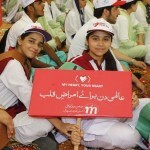 Senior students and management from The City School Gulistan-e-Jauhar Network passionately participated in the ‘Health Walk’ organised by Memon Medical Institute Hospital (MMIH) as part of their annual health awareness activities to raise awareness about heart diseases among the public. 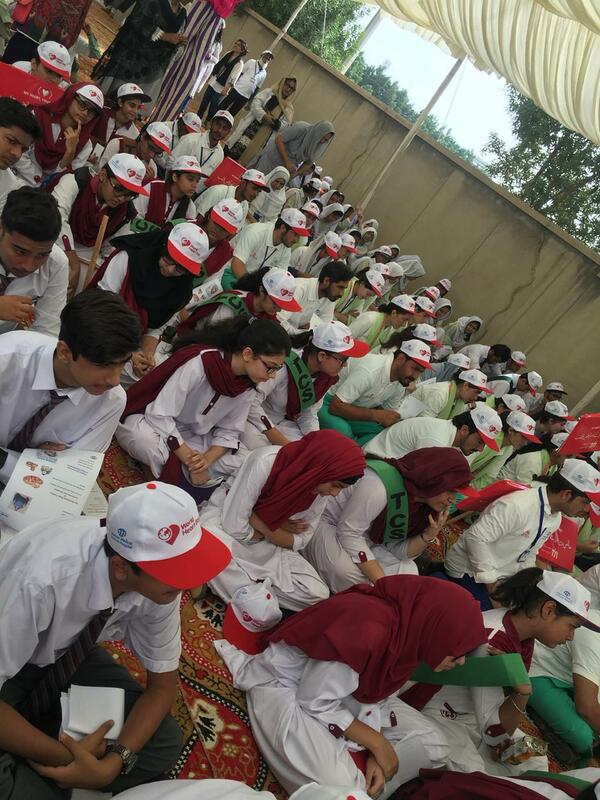 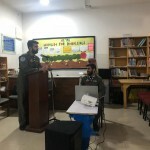 The initiative was a huge success with great participation from many schools, colleges and university representatives along with hospital management and staff. 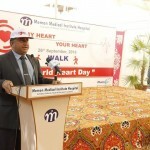 A brief presentation and a CPR demo by MMIH highlighted the event. 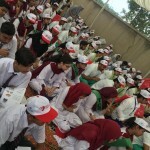 The City School was presented with a souvenir along with t-shirts and caps for each participant.